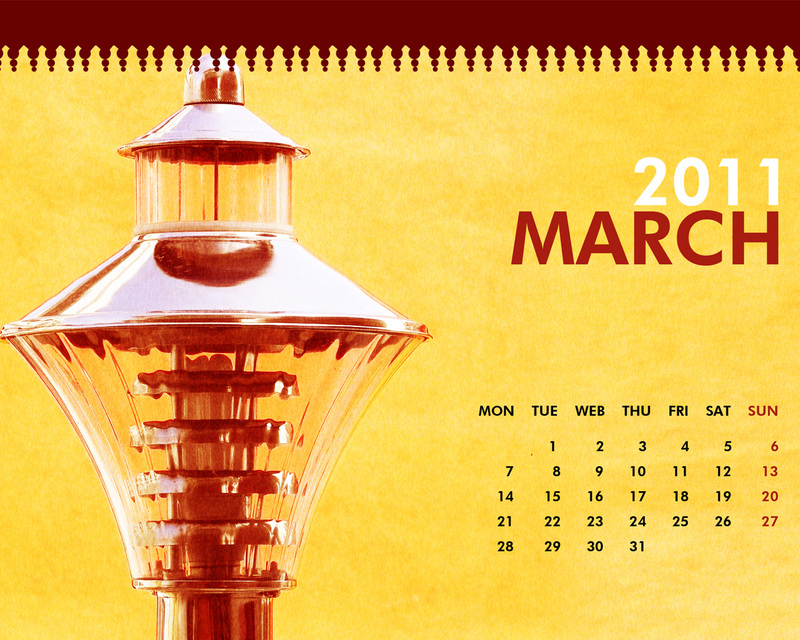 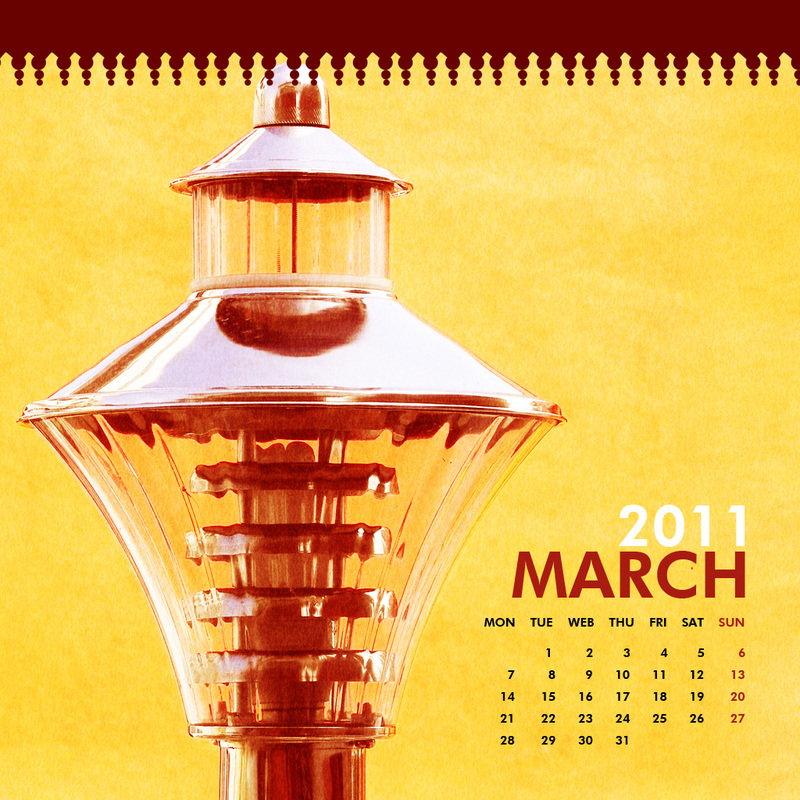 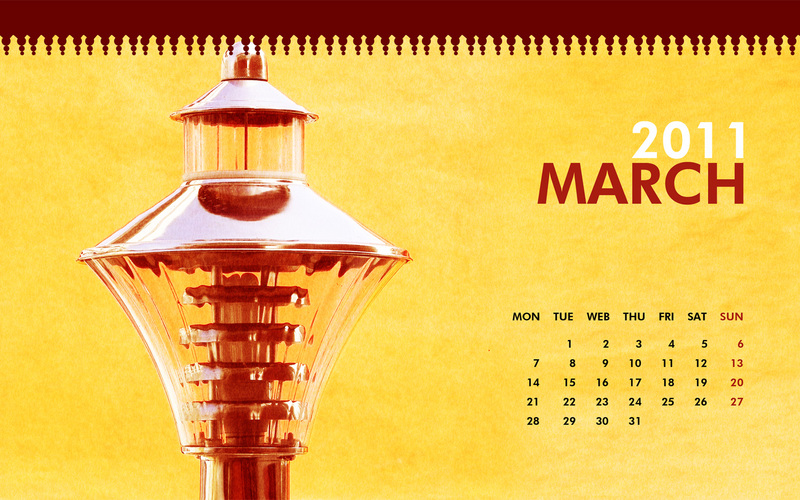 Friends, as we've entered into the month of March, here’s a cool wallpaper calendar for March 2011 for your desktop, iPhone and iPad. 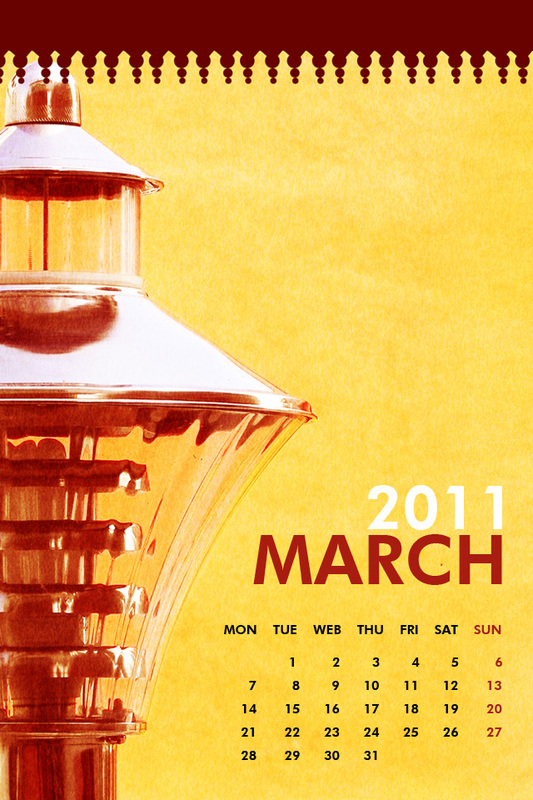 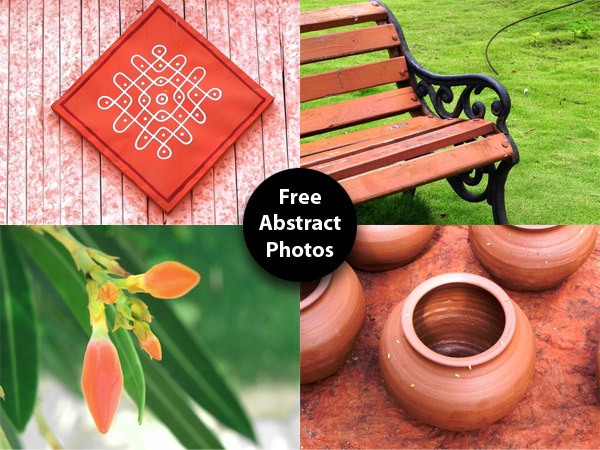 The calendar comes as a JPG version in different sizes to easily sit on your desktop monitor or iPhone or iPad as the background. 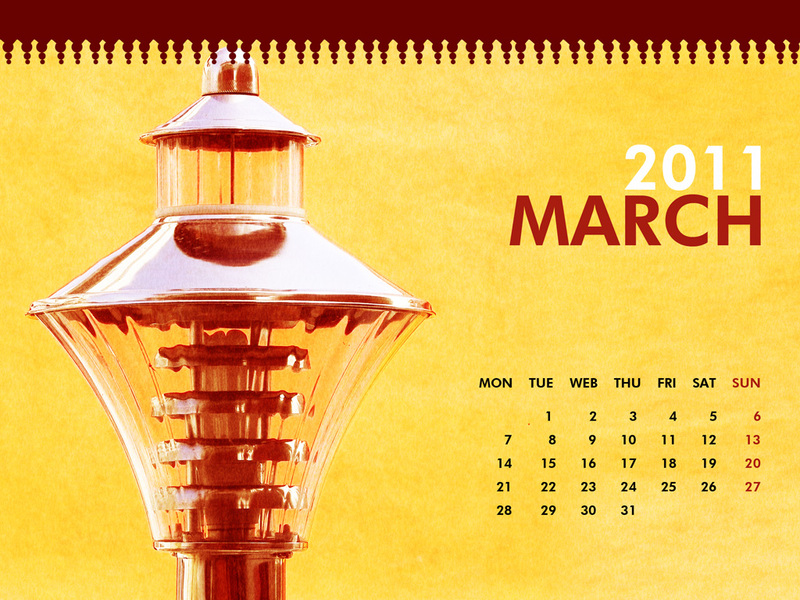 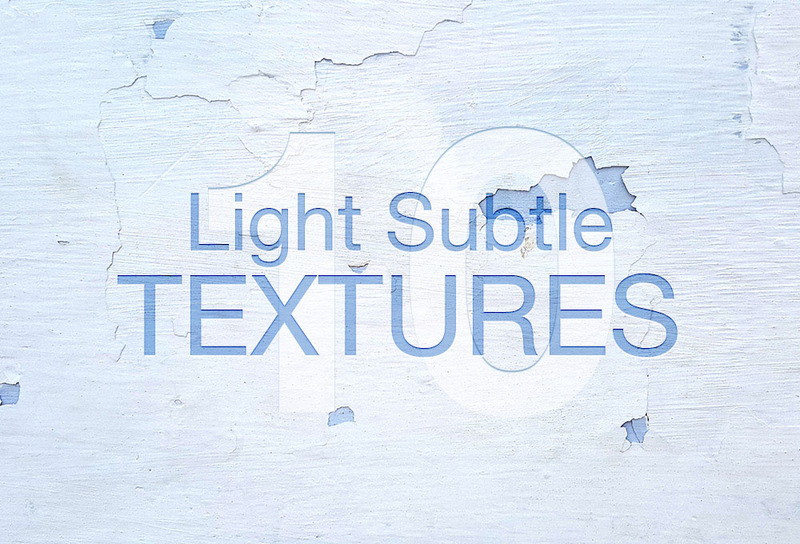 Scroll down and download the wallpaper calendar and enjoy!